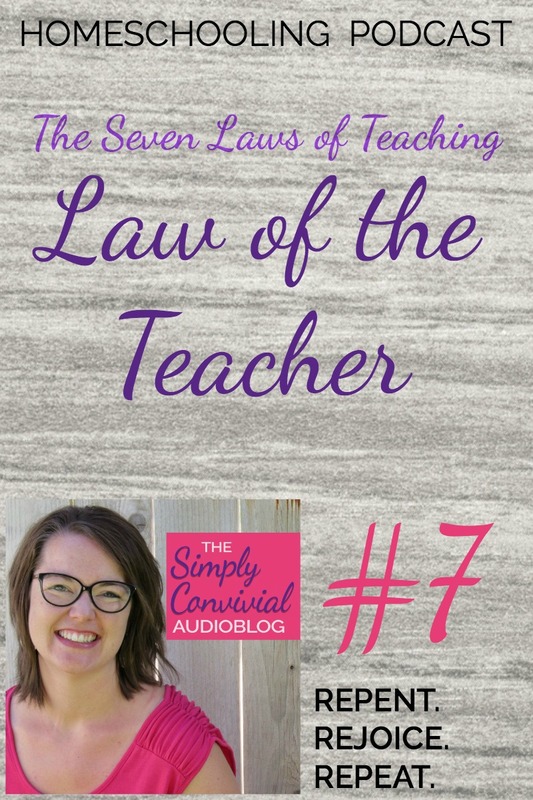 Law 1: The teacher must know that which he would teach. A teacher who knows what he is talking about, who has internalized that which he would communicate, is free; he is not slave to a textbook or curriculum. It is from feeling and living the truth that he knows that enthusiasm spills over to his students. It is the excitement of felt interest that sparks all his powers of communication. 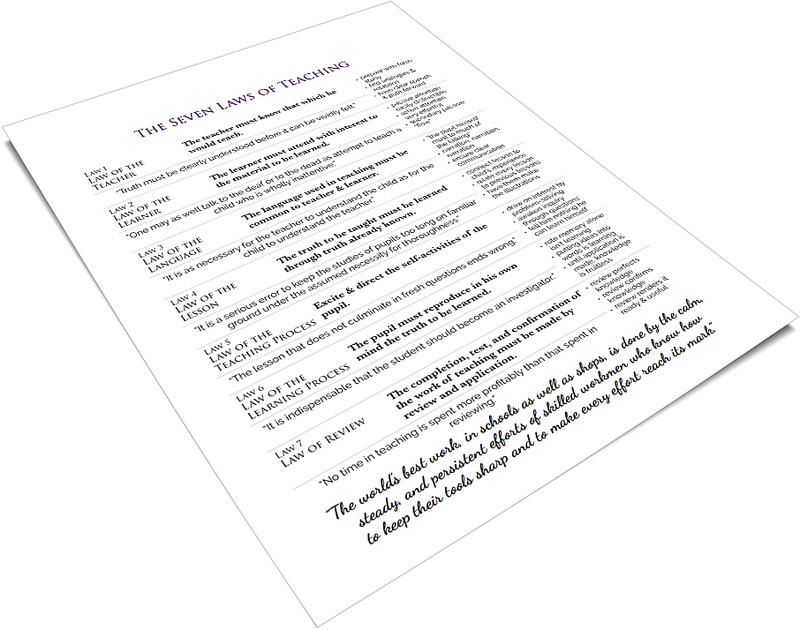 This law, stating that teachers must know – really know – what they are teaching, might discourage us and make homeschooling seem foolish and futile. However, it doesn’t have to. You delegate when homeschooling as you would if you sent your child to school. If your child went to school, you would still hold him accountable to completing his work well, right? That is your primary job in homeschooling, as well, not standing in front of the whiteboard as the fount of all knowledge. Indeed, the best application of this law for us is in our choice of books and materials. 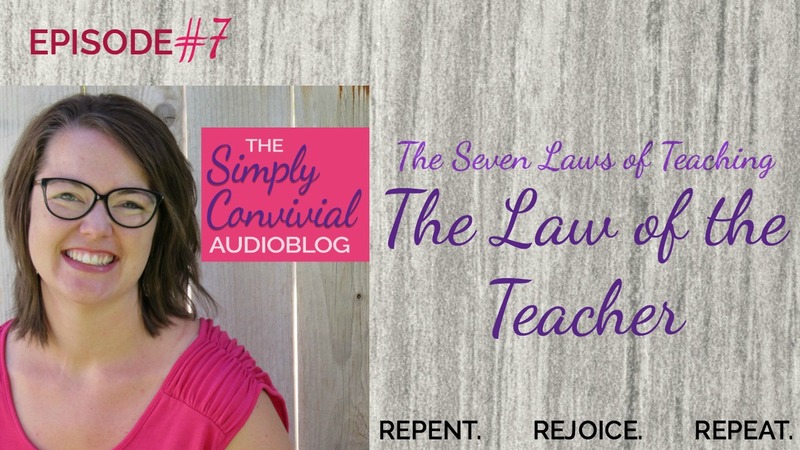 This law is the reason living books are essential. The authors your child reads are his teachers, so ensuring they are clear, passionate, knowledgable teachers is vital. 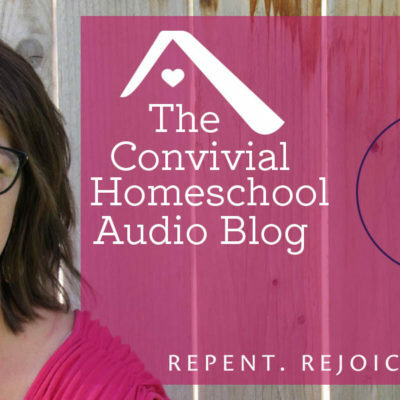 What is a homeschool audit? 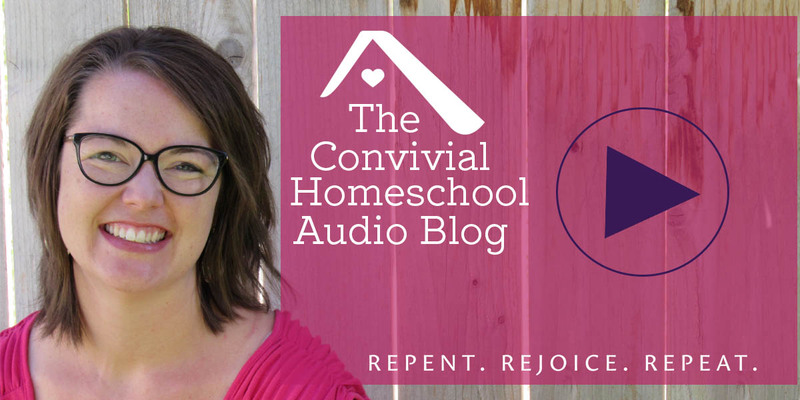 In its simplest form, it is a brain dump all about our own particular homeschool. It’s a way to think through all the components - there are probably more than you realize! - and see what might be the triggers tripping us up. It’s a way to evaluate our situations and see our strengths and our progress instead of simply feeling our defeats. It’s a way of looking at any defeats squarely and deciding what to do about them - and the thing to do might simply be to stop expecting ourselves to be perfect and always on top of every detail.A homeschool brain dump - an audit - is a way to work through the mess of our emotional or even hormonal responses and think more straightforwardly and honestly and bravely about what’s actually working and what’s not.Be brave. 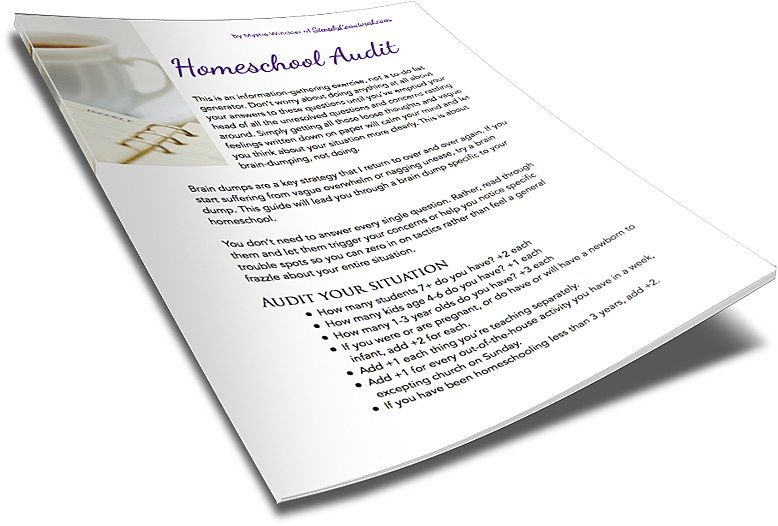 Do a homeschool audit. You might be surprised at the results.